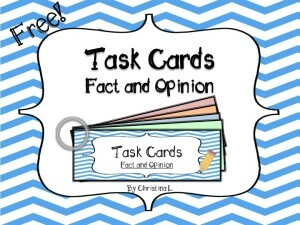 This a small sample of my task card collection. 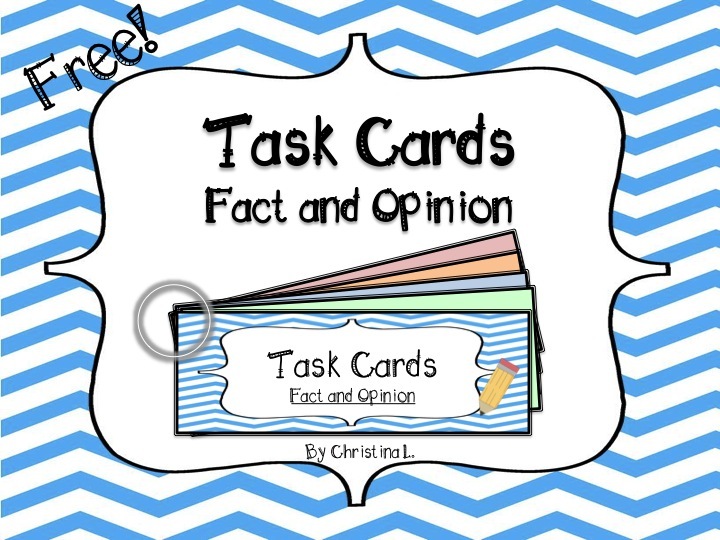 These task cards are larger than normal (8 questions each) so students can work on just one card. 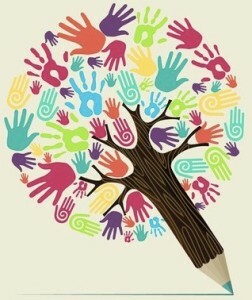 More advanced students may complete more than one card.